I get lucky with so many days of shooting in the golden light every summer. However, what most don’t understand is there is some serious beauty in those moody clouds we are “blessed” with here in the Northwest. 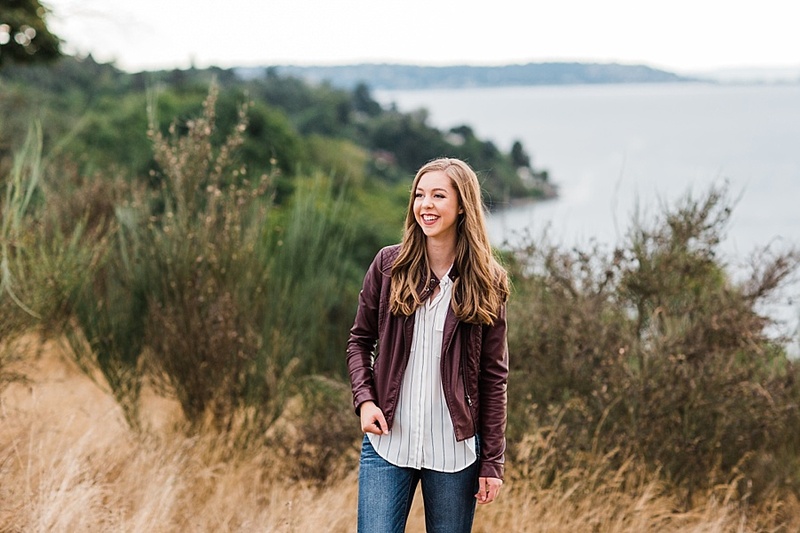 Madelyn’s Mercer Island senior photos illustrate that so beautifully. We had mostly clouds for her session with bits of sun bursting through here and there. The lighting is unique compared to other senior sessions at Discovery Park that I’ve photographed and I was thrilled with the results. On top of that, Madelyn is just a lovely lady to work with. 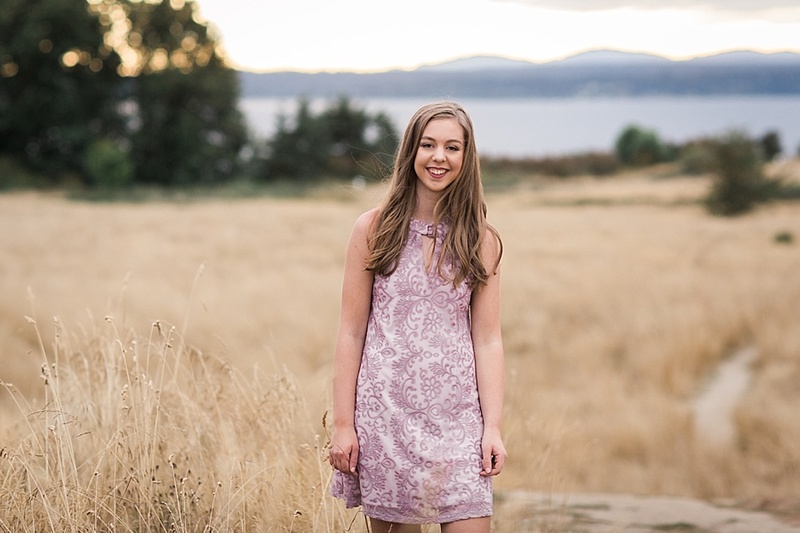 She grew up on Mercer Island and has played volleyball for quite sometime. While at the time of her session she was unsure of where her future studies would take her location-wise, she is sure that she wants to study science and go into the medical field. Madelyn is mature, focused, and has a great head on her shoulders with some amazing family support. I certainly wish her the best as she pursues her future endeavors!